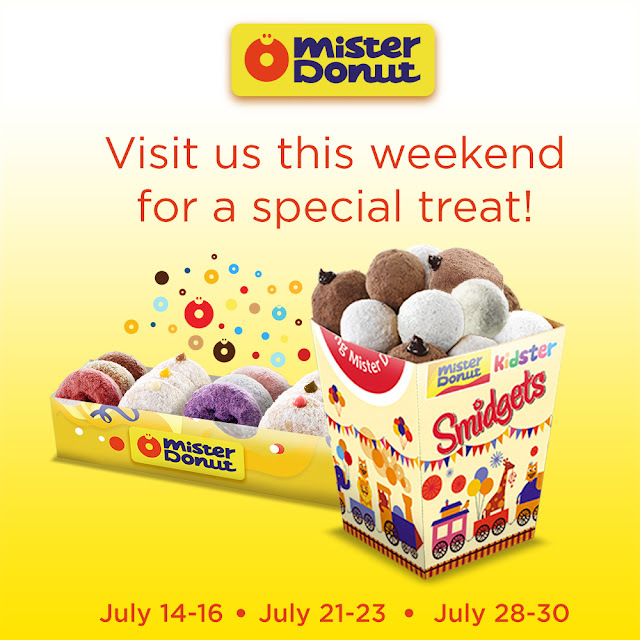 Mister Donut, one of the largest doughnut chains in the world is having a promo in all of their shops nationwide. Just buy one dozen box and get a free Smidgets box for free! 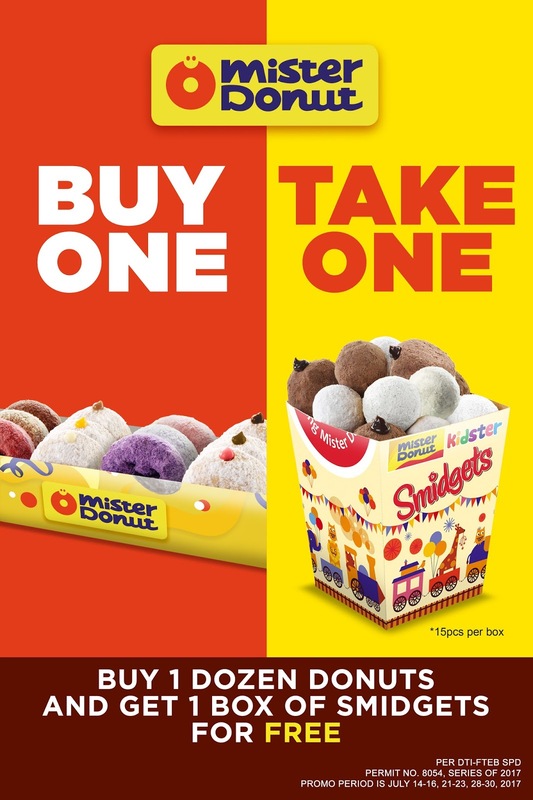 You can choose from any Bavarians, Filled Donuts, Choco Cake and Cake Collection and get free 15 pieces Smidgets that consists of Assorted Bavarian and Choco Butternut! From the streets of Boston, USA in 1955, Mister Donut reached the Philippines in 1982 and is now one of the fastest growing food brands in the country. 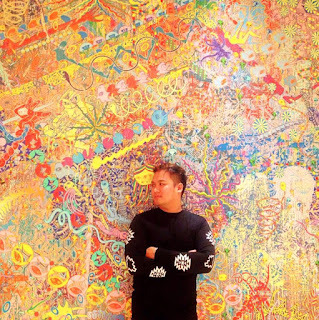 Currently, they have over 2,000 shops nationwide and sells thousands of donuts and other baked products each day and continuously bring smiles to millions of Filipinos. Hello, I do consider this is an excellent site. I stumbled upon it on Yahoo, I am going to return once again. 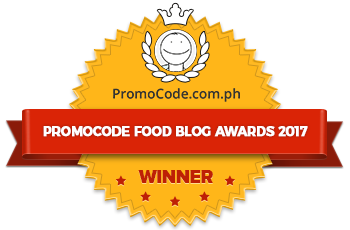 Hi there, simply turned into aware of your weblog thru Google, and found that it's truly informative. I'm going to be careful for brussels. I will appreciate should you continue this in future. Lots of people might be benefited from your writing. Cheers!